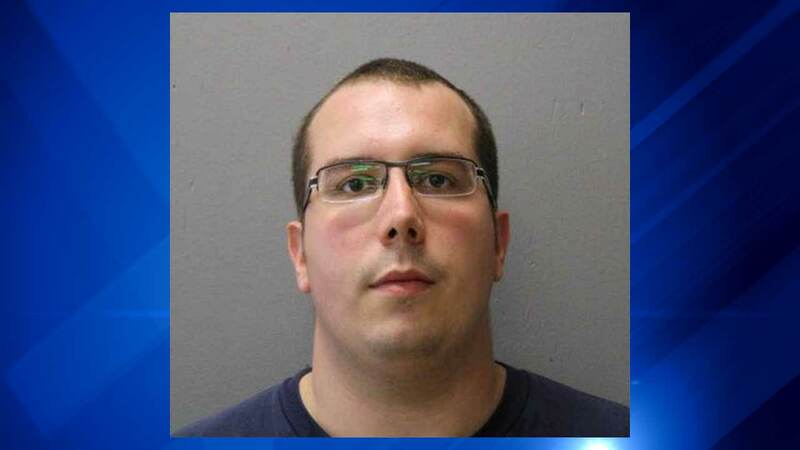 OAK LAWN, Ill. (WLS) -- A 32-year-old suburban man with a prior public indecency conviction has been charged after allegedly performing a lewd act while watching children at a playground. Detectives say Daniel Vorberg, of Oak Lawn, parked his vehicle near 95th Street and 53rd Court in Oak Lawn, which has a children's center nearby. A surveillance team then observed Vorberg conducting a lewd act while watching the playground area. Vorberg was taken into custody and it was learned that he was on parole on a prior public indecency charge. He was transported to the Cook County Criminal Court building, where he received a $150,000 bond on the charges.